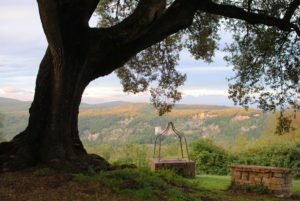 Susan Conley and Lily King will be leading their second summer writing workshop at the beautiful Spannochia from July 5thth to July 12thst, 2019. Writers of all stages are welcome! Lily and Susan have been leading workshops together and separately for years in places like China, France, Ireland, Boston, and Maine. They welcome fiction and non-fiction writers. The blueprint is a writing workshop from 9-12, followed by lunch cooked for us on the farm. We’ll write new work and expand on older work every day, and we’ll try various innovative prompts to get you to small breakthroughs in your work in terms of structure and content. We’ll also take time most days for a short peer review of a piece of your work submitted to the group before leaving for Italy. Most afternoons will be free for you to write, explore the farm, hike or bike the nearby mountain trails, or read by the pool. 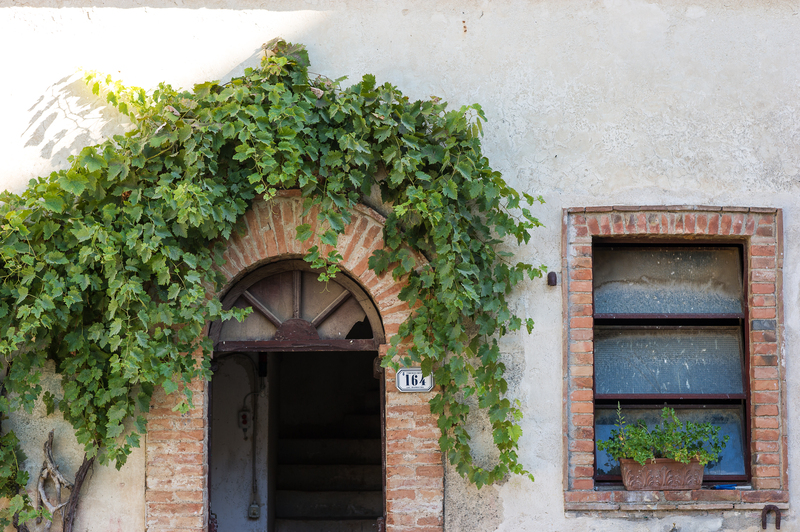 We will do an off-farm adventure to Sienna or Florence, depending on interest. All dinners will also be served at the farm, farmhouse style and delicious, with an informal group salon afterwards on two of the nights. The price is $3,000-$3200 depending on your choice of accommodations and includes all meals (breakfast, lunch, and dinner at Spannochia) and wine, except for one dinner the sole night the Spannochia restaurant in closed. 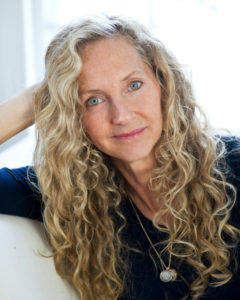 Susan Conley is the author of four books, including her latest novel Elsey Come Home (Knopf 2019) which is an Oprah Magazine “Top Ten Pick,” an Amazon “Best Book of the Month,” and a Marie Claire “Best Women’s Fiction of 2019.” She’s received fellowships from the MacDowell Colony, the Breadloaf Writers Conference, the Massachusetts Arts Council, The Maine Literary Awards, and the Maine Arts Commission which named her the 2016 Maine Literary Fellow. Conley is also the co-founder of The Telling Room, a nonprofit creative writing lab in Portland, Maine. She’s currently on the faculty of the University of Southern Maine’s Stonecoast Writing Program. Lily King – Lily is the author of four novels: The Pleasing Hour (1999), The English Teacher (2005), Father of the Rain (2010), and most recently Euphoria (2014), winner of the Kirkus Award for Fiction, finalist for the Nation Book Critics Circle Award, and named one of the 10 Best Books of 2014 by The New York Times Book Review. 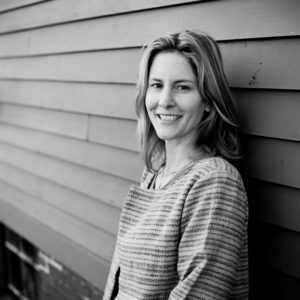 Lily is also the recipient of a MacDowell Fellowship, a Whiting Writer’s Award, the New England Book Award for Fiction, and the Maine Fiction Award. Her short fiction, essays, and reviews have appeared in many publications.